Craft beer for the people. Suitable for vegans. For years people have been suffering the maddening delusion that lager tasted of nothing. 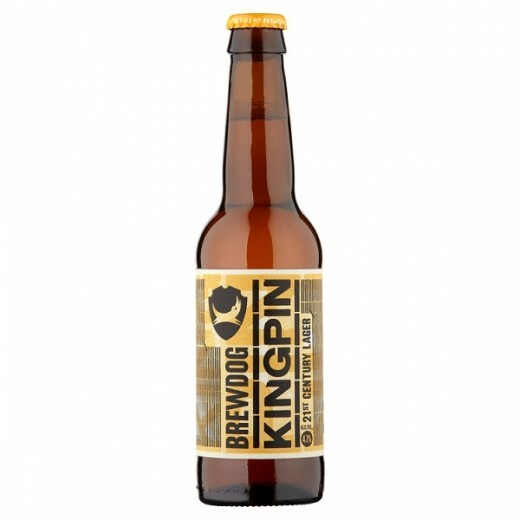 Well, Kingpin have got some 500 year old news for you - it tastes and then some. 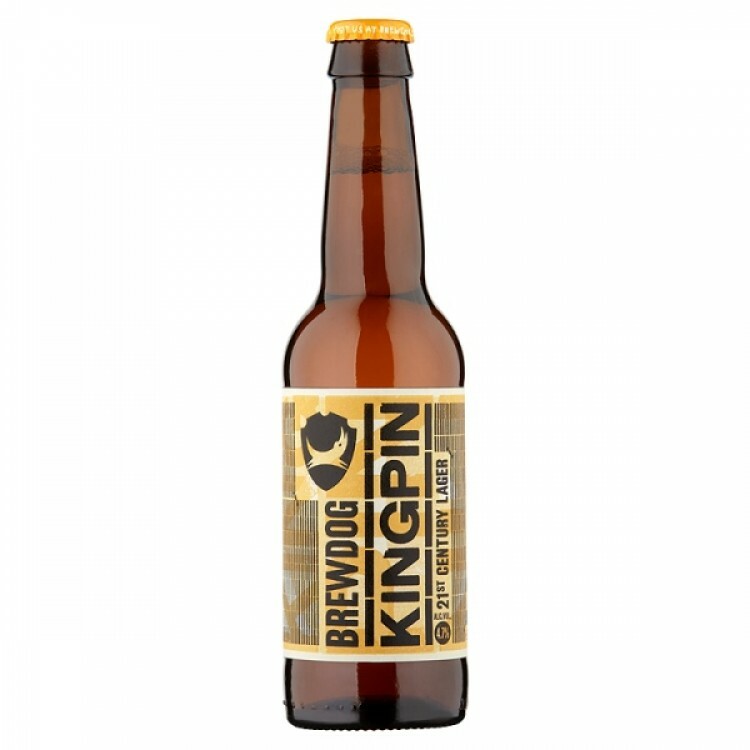 Kingpin is on a crusade to put lager back on top. It is lager reborn, a taste sensation for the 21st century. The crowning glory of the Pilsner dream. Brewed with 100% malt and a juggernaut of hops, this cold-conditioned King lies recumbent for a full five weeks. Expect the first wave of robust, full-bodied malt character to hit, then spicy citrus notes charge across the palate and an assertive bitter finish win the day. Kingpin, centuries in the making, moments in the glass. Lager is dead, long live the King. Please note: this item is part of our 'make your own hamper' facility only and cannot be purchased separately as an individual item.